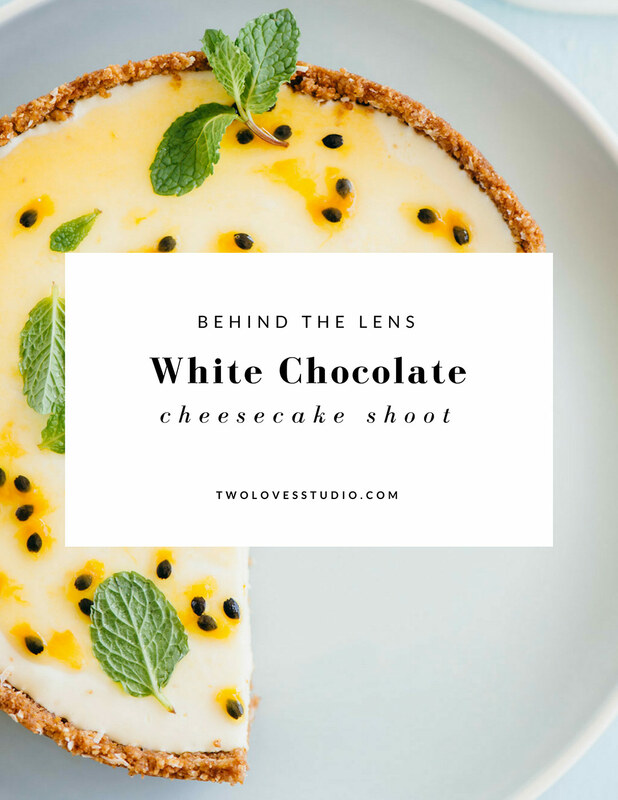 To share with you my favourite pics from my this decor8 column this month, White Chocolate + Passionfruit Cheesecake, I thought it would be fun to make a little food photography behind the lens video so you can witness my humble food photography shooting process with you. One of the greatest things I love about food photography is how a little goes a long, long way. Just a simple background (get the technique here! ), three plates, a cheesecake, a bowl of syrup and Bob’s your uncle, (well he is actually my neighbour, but you get my drift). I know everyone loves behind the scenes content and for me, that is opening up something I didn’t know I didn’t even know! That ‘aha’ moment you can’t believe you did without. It’s easy to get bogged down in believing you need lots of fancy gear, a studio, exclusive vintage props and a nice kitchen in order to really make something worthwhile. The proof is in the pudding, you don’t need much to make images like this! 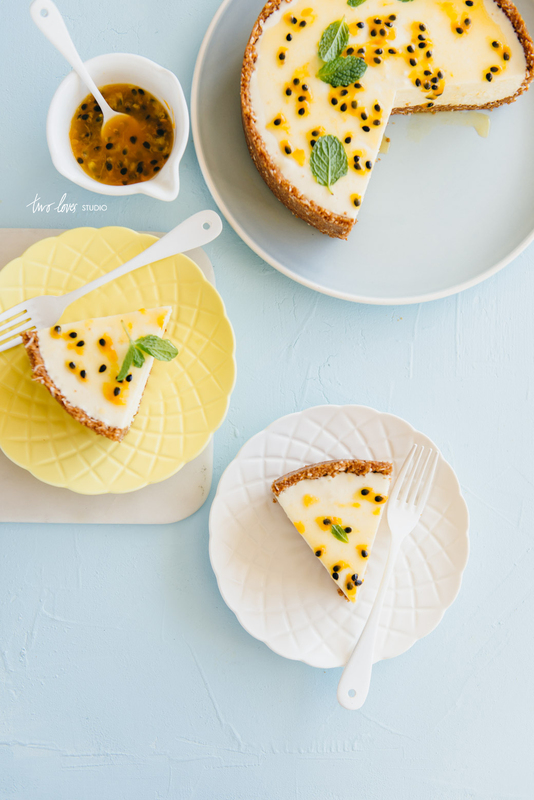 With just a background, two side plates and a cheesecake, beautiful is be at your fingertips! Now that you’ve watched the video, watch it again and watch the changing light as I move the cheesecake around. It’s fascinating to see the light changing in time-lapse. (Let me know what you guys think, if you have any questions and what you’d like to see more of. There’s no doubt about it that my video editing skills are nowhere near as good as my photography skills, but I’ve wanted to start making videos for a while now, and well I just decided I’d better just get to Ramsgate). Here are my favourite images from the shoot close up and personal. How brilliant is it that adding something as simple as passion fruit seeds and you can take an ok image and make it sing baby, yeah! It’s great to see your process live, and I’ll be looking at it several times more before my next photo project!! Oh Kiki, I totally did! I just felt this was a really good way to show people how simple goes a long, long way. Glad you enjoyed it. Thanks Bea!Not bad for a first attempt video. I didn’t want it to be a super glossy vid, just the real deal so hope that came across. Awesome video, Rachel. I never would have guessed that it was your first one! Well done! Well that’s great to hear. I am a bit of a perfectionist so would love to get my hands on some better editing software! I loved watching the video and I’ll be watching it again and again. I haven’t been shooting tethered but I can see where it would really help in getting “the shot”. I do love your simplicity — the food is the focus not any other prop. Thank you and you’re doing great with your videos!! Have a great day. I’m going t o make your plaster backdrop. Marisa, it’s a real game changer if you have the capacity (and gear) to do it! You can see improvements in the moment and build your styling skills. 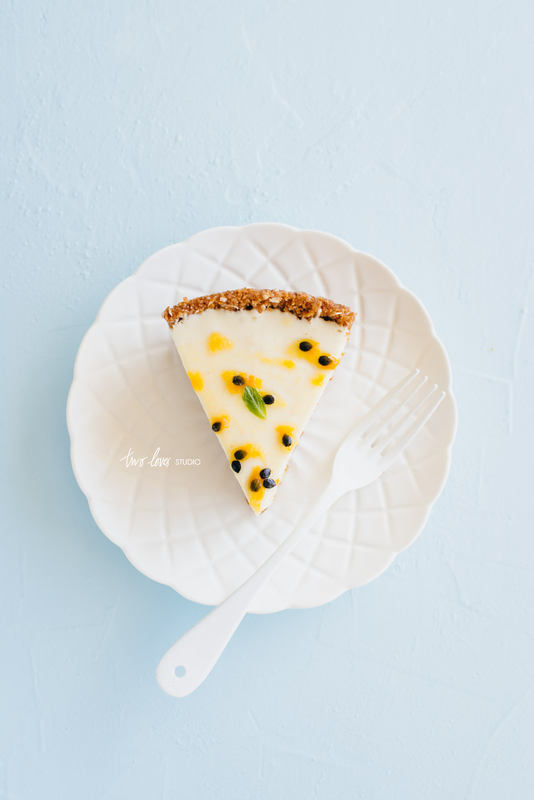 Thank you very much to share all your knowledge about food photography with us.I´m thinkining about taking my food photography to a higher level and maybe turn it into my profession. 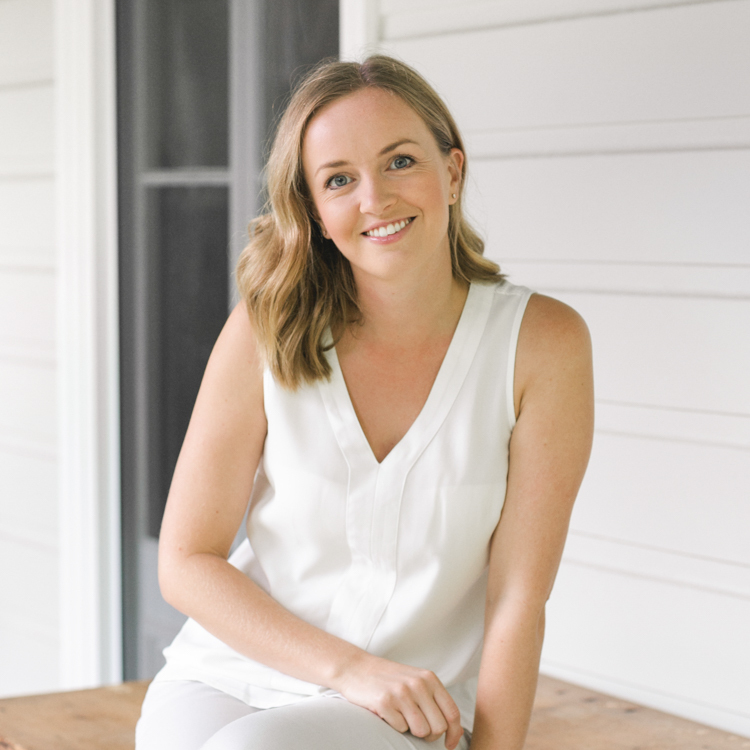 Your blog is such a source of inspiration!!! Hi Marta, lovely to see you here. Whatever your journey my aim is to provide some insight into my journey to help others. I just checked out your blog. 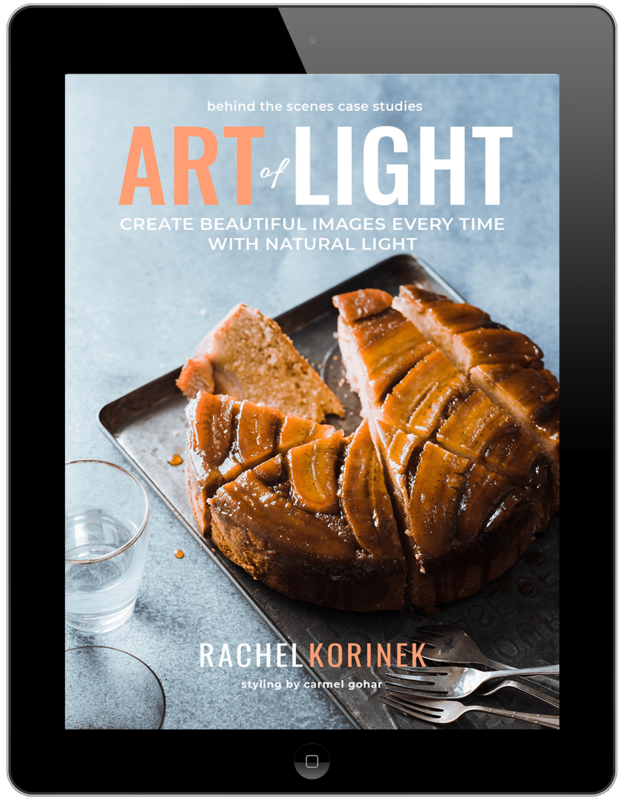 You really know how to use light girl – amazing! Beautiful! I loved watching the behind the scenes video. I hope you do more of those! Excellent work. Me too Chelsea. If you have any ideas of what you’d like to see, please share with me! Hi Rachel. Love seeing the process! Two questions: Firstly, do you always tether your camera to a lappie? I guess it takes a lot of guess-work out of the process? And secondly, when you take overhead photos, what’s your process? Do you keep the food on the table rather than put on floor level? And do you use a tripod? I try taking photos without one, because it’s often so difficult to position a tripod unless the food is on ground level, but then I find it hard to get really clear photos – if you don’t use a tripod for overhead shots, do you use manual or automatic focusing? Hey Susan. My preference is to tether, and for client work it is a non-negotiable really. You want to be able to correct the composition and elements in the moment. A lot of the time clients will want to see the shots as they happen to provide feedback/direction. I shoot on the floor, and on different heights of tables depending on the concept. This height of the table is dependent on the light that I need in relation to the light source. I use a tripod for overhead shots (ideally) so I can have my hands free to style. I find that if I shoot without it, I tend to shoot off centre which really shows in the final result. I also can shoot without the tripod (if the light is good!). I also primarily autofocus. I have a good tripod that allows me to get directly overhead, and I just change my prime lenses to what will work for the shot. Love your video. Question. When you shoot overhead is your camera on a tripod with an arm extension or do you shoot hand held? This is something I struggle with. I don’t like being constrained by the tripod and half the time it ends up falling on my food but I worry about the sharpness of hand held shots. What aperture setting do you use for overhead to avoid camera shake? Hey Helen. I shoot both depending on the composition and how my props I have on set. I like to use a tripod so I can have my hands free to move things around whilst maintaining the same angle of shot. If it is something super simple like in these shots then I can shoot without a tripod, (this will depend on the light and my camera settings. There has to be enough light for the shutter speed to be quick because I am a little shaky too). I also shoot continuous high (setting) as sometimes the shot will be blurry due to shake so taking a few in quick succession will allow me to get at least one in focus. Oh no, that’s too funny it ends up in your food! I use a sandbag to weigh the tripod down to prevent that from happening. As I tether I can see if they are sharp in the moment. My setting will change depending on the light and the style of shot I am trying to get. I shoot on manual and try to shoot at 4.5 or 5.6 for overhead so it will depend on my shutter speed and ISO to get something that allows me to handhold. I can sometimes get down to 1/100 sec and hand hold. Depends on the day though! Hi Helen. I giggled when I read this, as it’s the same issue I have… I’ve had broken glasses, spilled smoothies.. you name it, because of a precariously placed tripod! I wondered too whether Rachel might have an arm extension on her tripod – sounds like a great idea to me! Hey Rachel.. just an afterthought.. I’d love to see you do a whole photo shoot by video – it would just answer so many of the questions I still have. 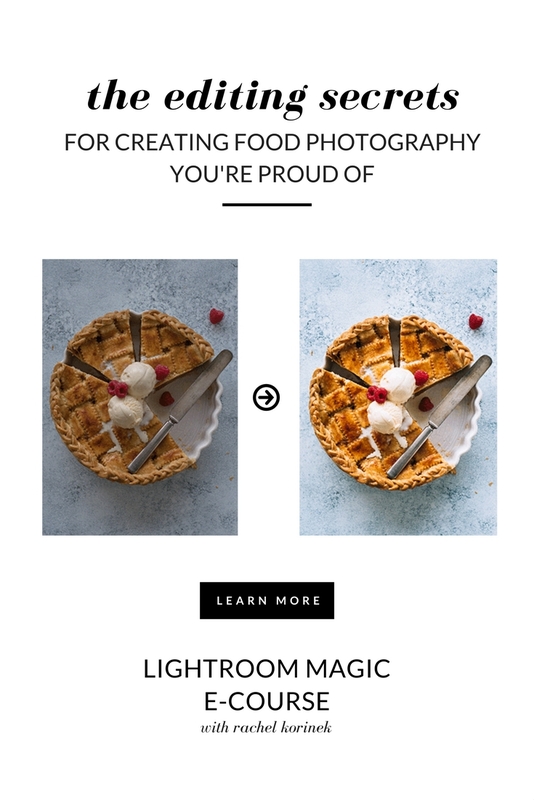 For instance, showing how you position food, how you position your camera in terms of the light (both natural and artificial), camera settings for different situations, how best to use a tripod, how you move between side angle and overhead shots.. I’d pay for that kind of a resource! Just putting it out there! Rachel this is honestly so inspiring. I’ve taken a break from food photography to focus on my current portfolio for school – but I’ve just been rejuvenated by your work! Oh perfect! That is music to my ears. Send some rejuvenation my way while your at it! Best of luck with your portfolio. Hopefully some of this inspiration will flow on through. That was so cool! Behind the scenes video are always a treat! Hey Steph, they really are aren’t they! Glad you liked it. Can I ask you, what are you spraying on the cake? Just plain old water! Keep it from looking dry. Hey Willow! Thanks for joining the community! BTS is always fun to see, I don’t think I ever get tired of it. 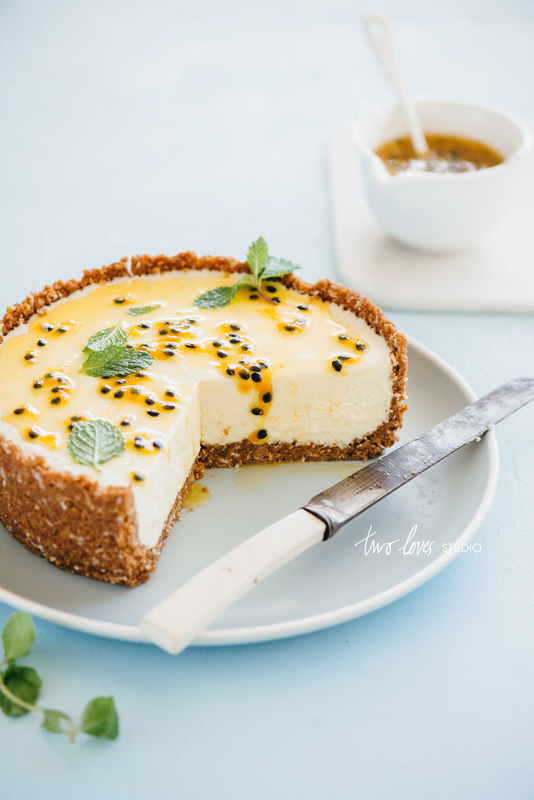 The cheesecake is one of my favourites. I really enjoy your website blog. What kind of template/collage do you use it? Love the fonts so attractive!! Hey Jane! Thanks for those kind words. You’re a day maker for sure. I am currently at the time of writing this using a SoloPine Theme called Rosemary.